Amazon has an AUKEY 1080p Dash Cam Sale, $49.99 after Coupon Code: JOAF6MIX - Free Shipping. Expires Soon - Rated 4.3 out of 5 stars. Protect yourself from all the craziness on the roads out there. 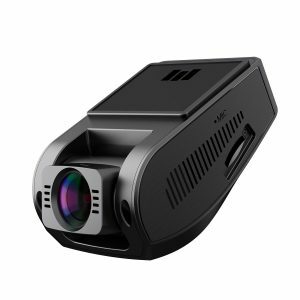 Low-profile ‘stealth’ dash cam sits unnoticed behind your rear view mirror, ready to back you up in the event of any incident on the road.